Quartz Composer screensaver of a sunset. Is there a better alternative to Sunset ScreenSaver? Is Sunset ScreenSaver really the best app in Screen Savers category? Will Sunset ScreenSaver work good on macOS 10.13.4? 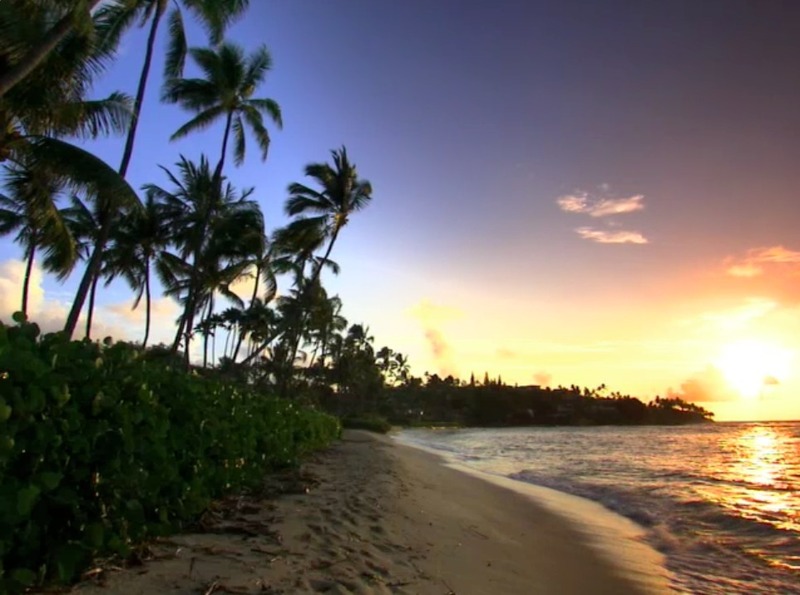 With the Sunset ScreenSaver you can enjoy a scenery of an sunset on the beach. Note: Although Finder indicates no version number for this screensaver, the developer refers to it as version 1.0. Sunset ScreenSaver needs a rating. Be the first to rate this app and get the discussion started!